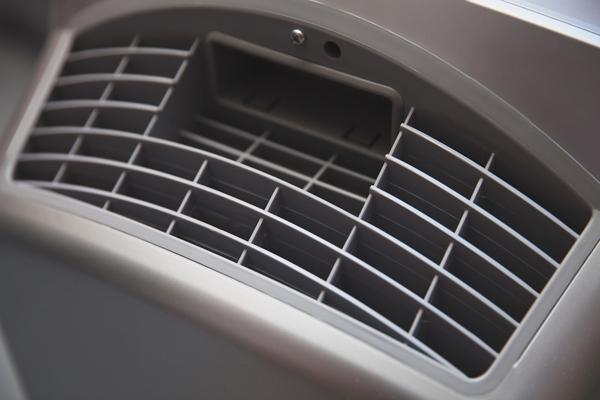 Staats Service Today specializes in air purifier installation and repair. In fact, we are the leading provider of HVAC repair and installation, offering a variety of services to meet the needs of our clients. Trained and certified in air purifier installation, we provide prompt, honest and skilled services to our clients in Peoria and surrounding locations. So, for the best air purifier Peoria IL needs, choose Staats Service Today. Look to us to expertly install and repair most major brands of home appliances, including humidifiers, air purifiers, thermostats, and furnaces. Established in 2008, Staats Service Today has been meeting the HVAC needs of our clients as we strive for 100 percent satisfaction. You will appreciate our honest pricing, upfront services and attention to detail. 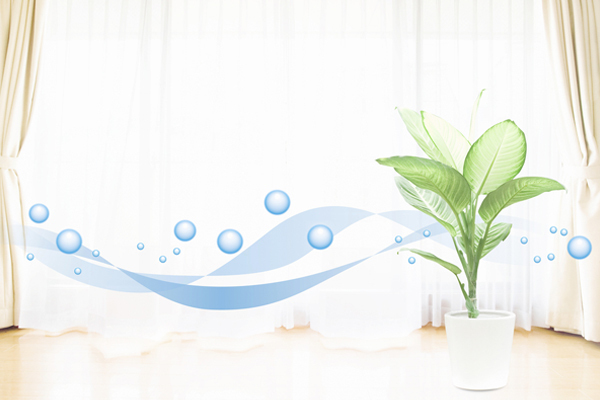 Air purifiers serve a very distinct purpose: to provide cleaner air throughout the home. This will keep mold and allergies at bay, as well as reduce sickness and asthma symptoms. To keep mold at bay. This is a type of fungus that thrives on moisture and warmth, reproducing from tiny spores that you can’t see. Mold exposure can cause an uptick in allergies, dizziness, headaches and fatigue. Lessen allergies. Lower your exposure to pollen, dust, dirt and other airborne particles, which can irritate allergies. Cut down on allergies due to pets. Reduce the effects of pet dander in the air, which can stick to furniture and carpeting. Improve air quality for asthma sufferers. An air purifier can remove allergens in the air that trigger asthma attacks. Finally, remove smoke particles. Toxins in cigarettes can cling to furniture, walls and carpets. Purifiers can remove these toxins. Staats Service Today is your destination for the best air purifier in Peoria IL. To schedule an appointment or to learn more, please contact us at 309-694-9177. In conclusion, we are located at 601 Main Street in Creve Coeur, IL, servicing Peoria and surrounding areas.